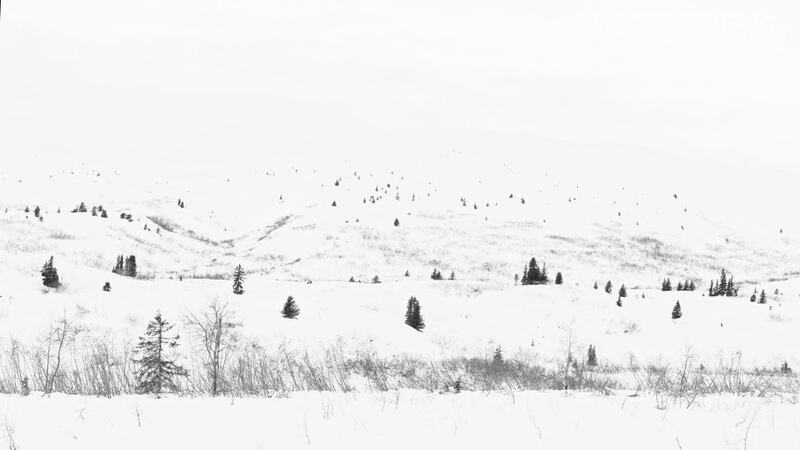 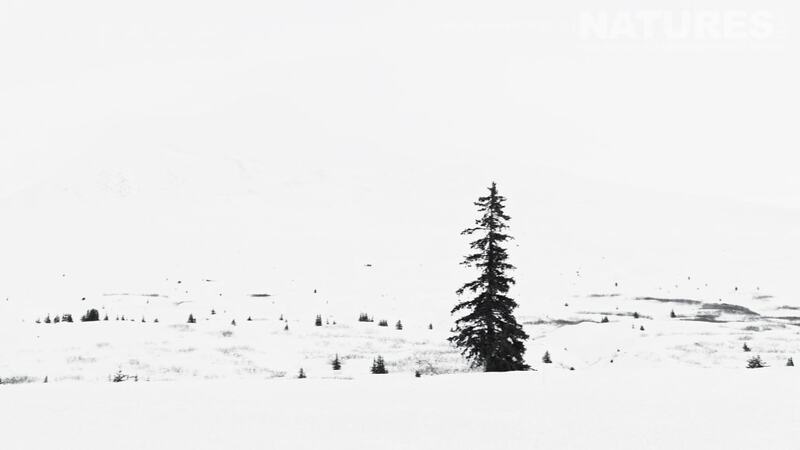 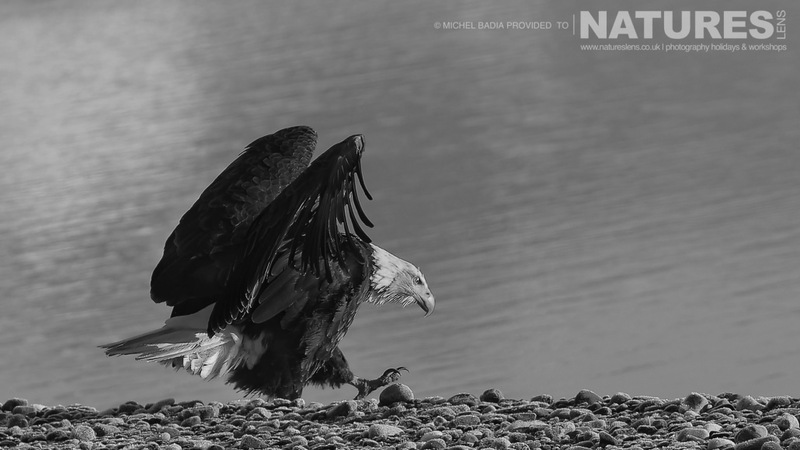 Michel visited Alaska with us in November as a participant on the Bald Eagles of Alaska Photography Holiday, like Jayne & Ian, Michel sent some of his images in for us to publish on the blog – Michel has finished a number of his images in black & white to reflect what he felt was a very stark & harsh landscape. 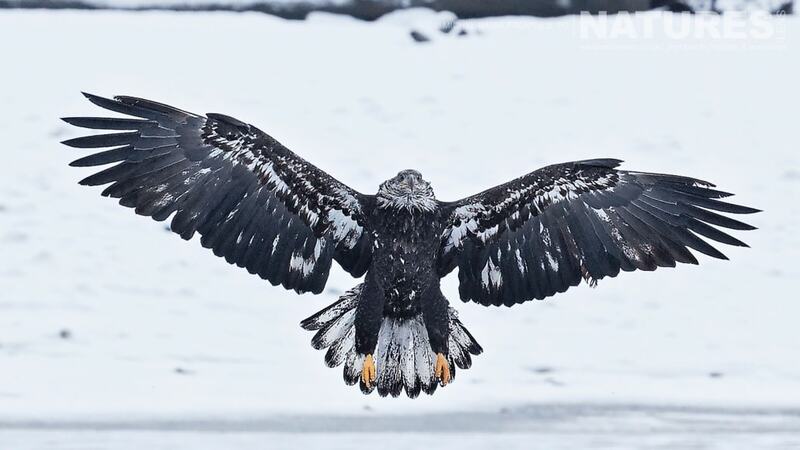 In some of these he picked out the beak & talons, which was often the only colour that could be seen in the very bleak, but beautiful, landscape of the Chilkat Valley. 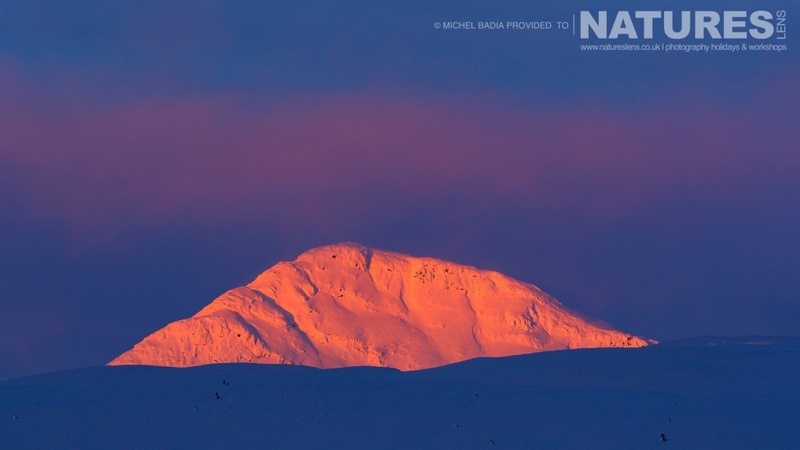 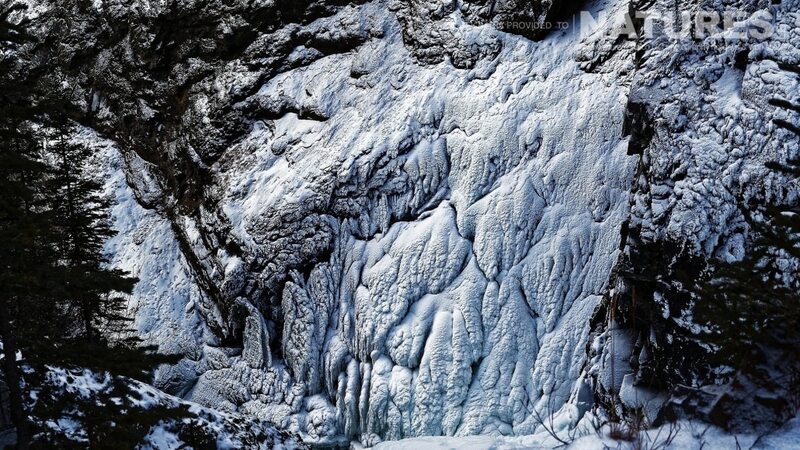 Michel was part of the group that gave up a day of Bald Eagle photography & headed across the border to British Columbia to photograph some of the high altitude landscapes that were available. 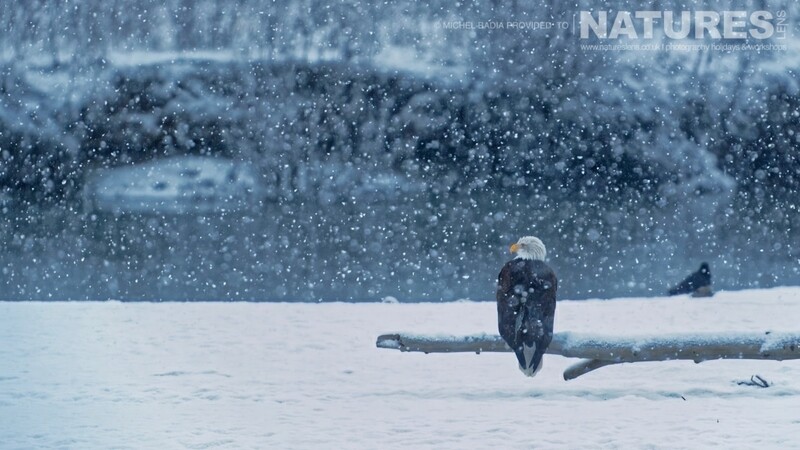 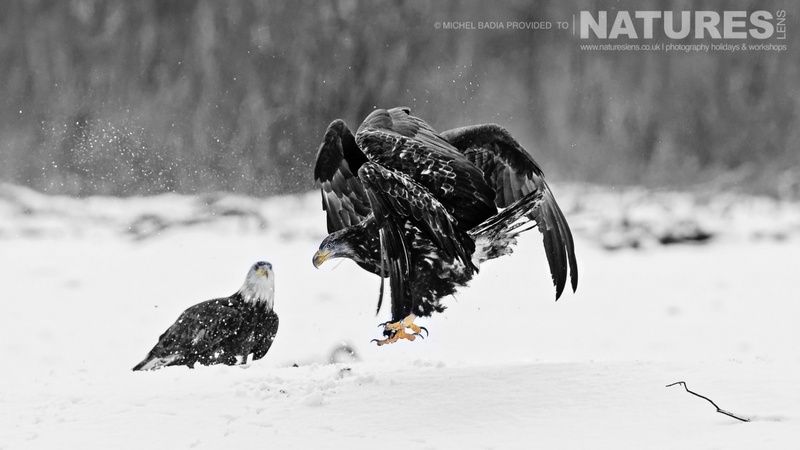 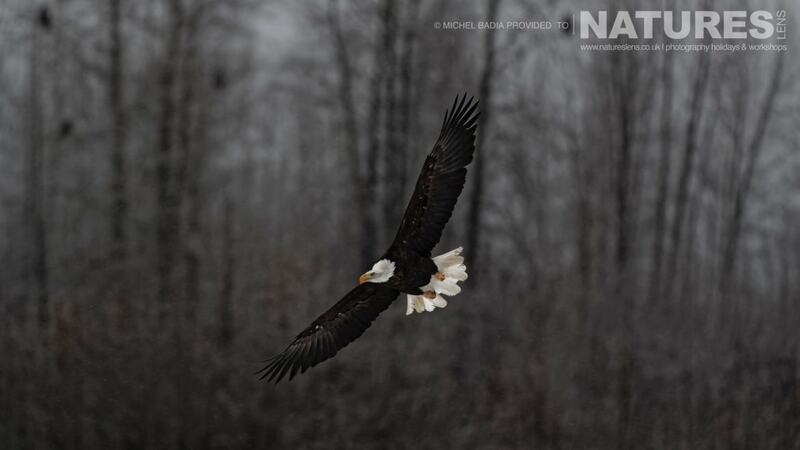 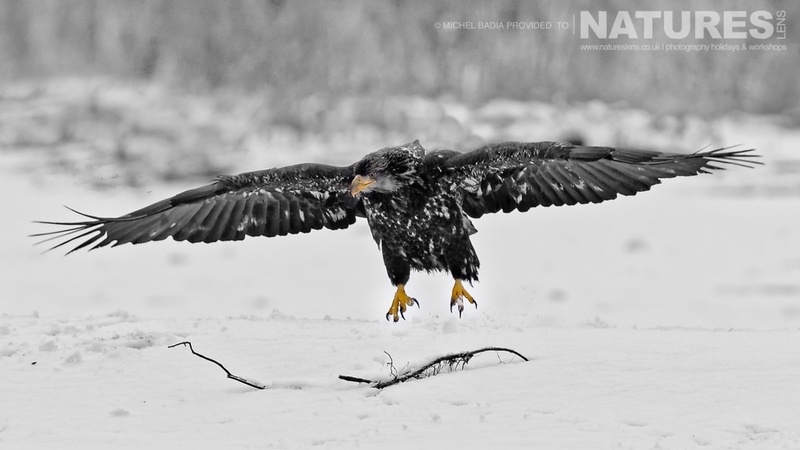 This entry was posted in client images, worldwide tours and tagged alaska, bald eagle, british columbia. 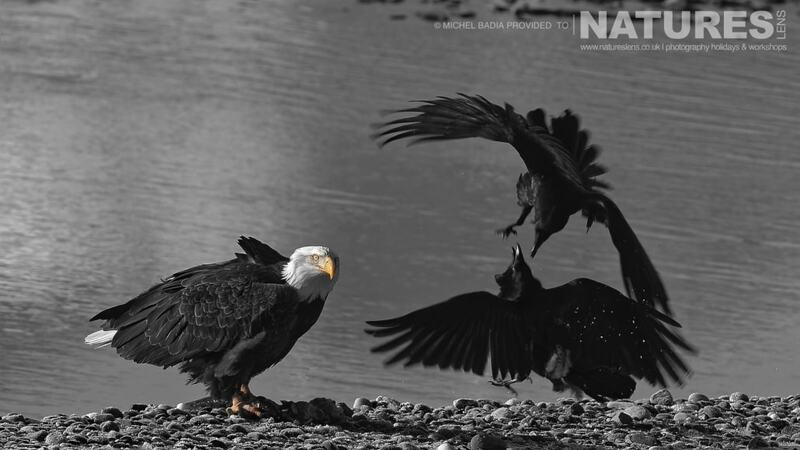 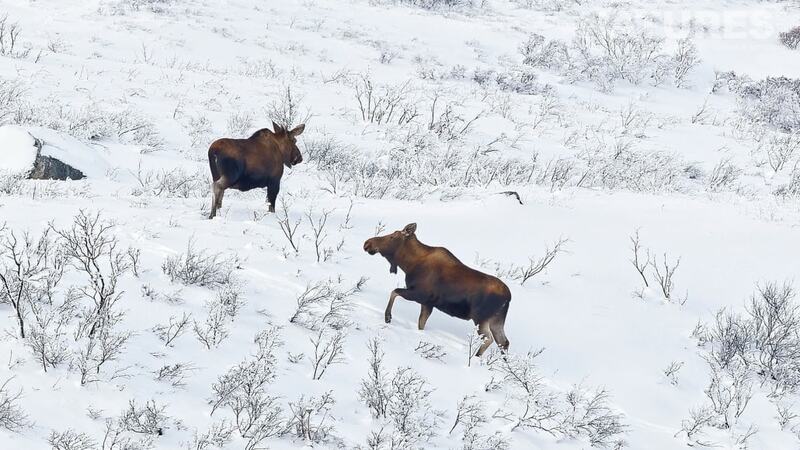 Whatever your query regarding our photography holiday, Michel’s images from our recent Alaska, please fill out your details below & we will get back to you.